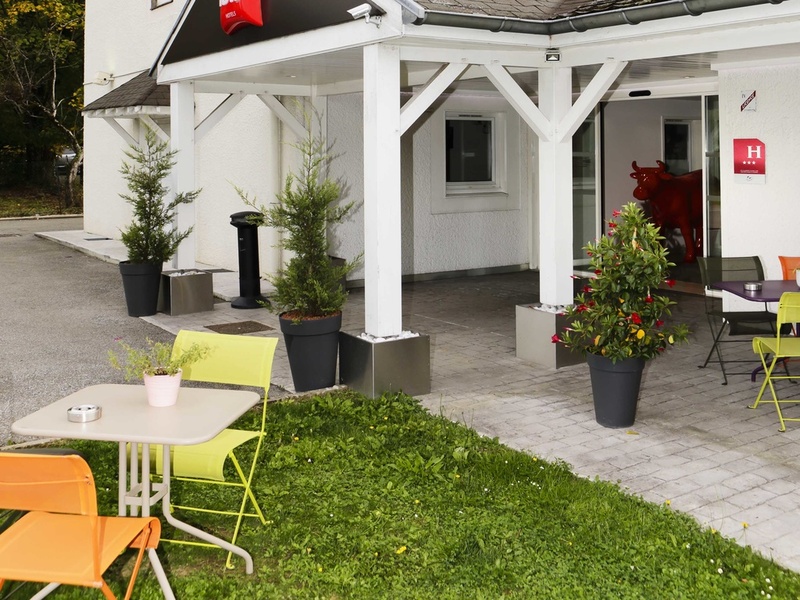 The Hotel ibis Dole Sud Choisey is located on a business park at exit 6 of the A39 highway. It is 2.5 miles (4 km) from Tavaux Dole Jura airport, 90 minutes from Les Rousses ski resort, 2.5 miles (4 km) from the home of Louis Pasteur, 15.5 miles (25 km) f rom the Arbois vineyard, 22 miles (36 km) from the Comté de Poligny dairy and 2.5 miles (4 km) from Dole river port. The hotel has a restaurant serving regional dishes from Monday through Saturday, 7pm to 10.30pm. Enjoyable break in winter and summer, great for discovering DOLE & JURA.